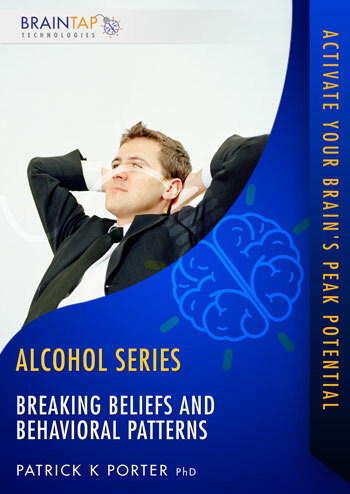 Alcohol is a killer addiction that is often at the core of many psychological, emotional and relationship problems. In this SMT session, Dr. Porter will guide you in evaluating the problem from the creative right side of your brain where new options can be realized and implemented. Then, with mental rehearsal, your logical left brain will show you how to use these solutions in your every day life.